Is there someone special that you miss? 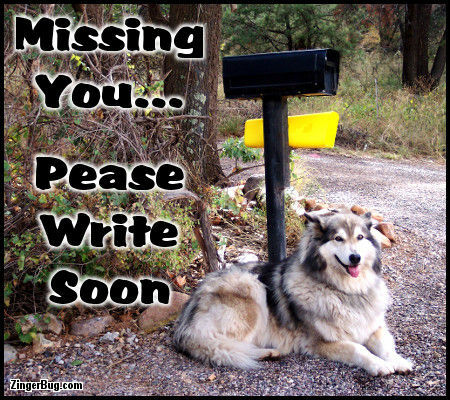 Let them know with one of our "I Miss You" greetings. These graphics feature glimmering stars, moving text and beautiful photographs. When you're far away from the people you care about, it can get lonely. But thanks to the internet it's easier than ever to stay close. So let that special someone know that you are thinking about them and missing them. These images are free for your personal use for email, your phone, or to post on any website, social network page or blog.